Putting a life insurance policy in place could be crucial if you want to help provide some financial support for your family should anything happen to you. Getting cover might be something you’ve been putting off - but once it’s organised you can relax in the knowledge that you could be helping your family to cope at what can be a difficult time. Choosing the right policy is important. There are lots on the market, including dedicated cover for seniors aged 50-80. To find the best one for you, the smart move is to do a little homework. By arming yourself with the information you need, you will be able to make a more informed decision about the right cover for your individual circumstances. We have two types of cover available, which can cater to a variety of people and life events, including seniors. You may have further protection needs, so there may be other options you should consider to meet your own personal circumstances. Life insurance could pay out a cash sum on your death during the length of the policy, which could go towards taking care of what’s left to pay on a mortgage or help protect your family’s lifestyle and everyday living expenses. You can decide how much you want your policy to pay out. If you need to help protect a mortgage then we have two options you can choose from, Life Insurance where the amount of cover stays the same through the length of the policy unless you make changes to your policy and is often used to help protect an interest-only mortgage. Or Decreasing Life Insurance, which is designed to help protect a repayment mortgage so the amount of cover reduces roughly in line with the way a repayment mortgage decreases. You may want to check that the length of the policy is long enough to cover the duration of your mortgage term. For Decreasing Life Insurance you must also check that the interest rate applied to your mortgage does not become higher than the interest rate applied to your policy. You can add Critical Illness Cover for an extra cost when taking out Life or Decreasing Life Insurance. It could pay out a cash sum if you’re diagnosed with one of the specified critical illnesses that we cover. The cash sum may help to cover household bills while you recover, pay for specialist medical treatment or help make adjustments to your home or lifestyle. If you want to add Critical Illness Cover to a life insurance policy, cover must end before your 70th birthday. Our Life Insurance will suit a variety of people (although you don’t qualify if you’re aged 77 or over) and the premium is based on several factors to include your health. For Decreasing Life Insurance, you cannot be older than 74. Both of these products must end before your 90th birthday. You will need to answer some medical and lifestyle questions and you might be required to have a medical examination. 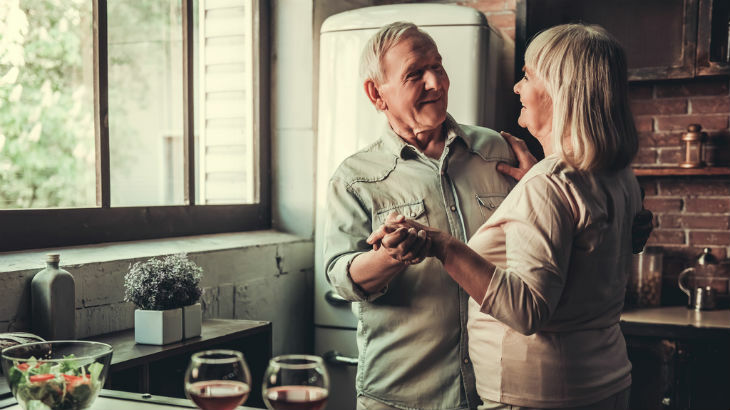 Our Over 50s Fixed Life Insurance Plan is designed to meet the demands and needs of people aged 50 to 80 who don’t have funds to help contribute towards funeral costs or to leave a gift to family, and want a fixed cash sum to give to their loved ones when they die. It’s for people who want guaranteed acceptance with a simple application process and would prefer not to answer any medical questions. There’s no requirement for a medical with this policy so regardless of your health, you won’t be referred to a medical professional for any tests. In fact you won’t be asked any questions about your health. So however healthy, or unhealthy, you'll still be able to get a plan, which when you die could pay out a sum of money to your family members. Our Over 50s Fixed Life Insurance Plan can pay out a cash sum if you pass away, after you’ve had the plan for a year. If you pass away within the first year, we will refund any premiums paid. However, if you die as a result of an accident then full cover will be paid. Once you’ve taken out a plan your cover will continue for the rest of your life, even though you stop paying premiums at age 90. Depending on how long you may live, your total premiums paid may be greater than the cash sum that’s payable when you die. There are a few other things you need to think about when considering Over 50s Life Insurance or life insurance. 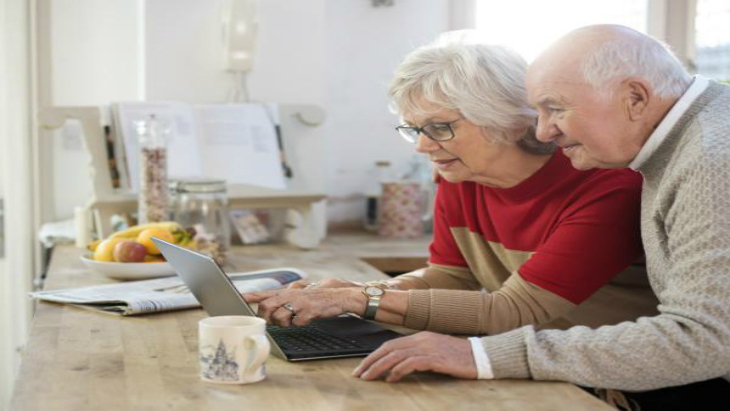 With the Over 50s Fixed Life Insurance Plan, premiums start from £5 to £75 monthly, depending on your age. You can take out more than one plan as long as the total benefit of all Over 50s Life Insurance Plans with us is not more than £10,000 (for existing plans taken out on or before 25 November 2017 please refer to your Policy Terms & Conditions for your total sum assured value).Your monthly payments are fixed, as is the pay out should a valid claim be made. This will mean inflation will reduce its buying power in the future. Life insurance is designed to provide significantly larger levels of protection; premiums will depend on how much cover you need, how long you need it for and individual circumstances. It’s important to remember that life insurance and the Over 50s Fixed Life Insurance Plan do not have a cash value unless a valid claim is made. If you stop paying premiums both products will be cancelled and you won't get anything back. Getting the right cover, that is right for your circumstances, is important so you can help to look after your family when you have gone. You can talk to us on 0800 316 8435 for more information. Lines are open 8am to 8pm Monday to Friday and 9am to 5pm on Saturday. We may record and monitor calls. That was the question we asked a number of people – which song would you like to be played at your funeral? Funeral preparation and planning can be a bit daunting as it's such a trying time. 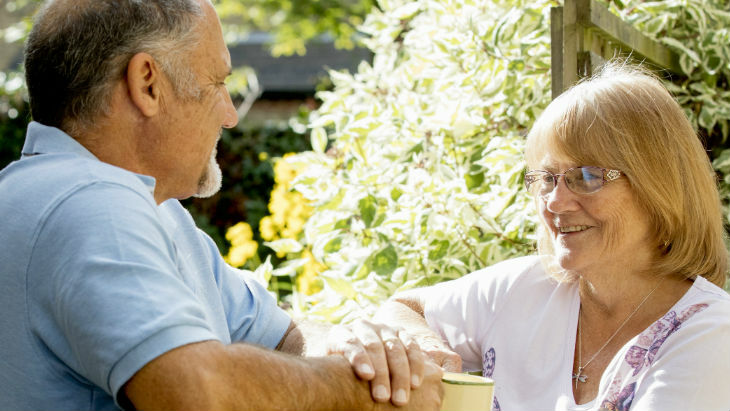 To help, we have put together a brief guide to making funeral arrangements. Not sure how to make a will? Check out our will writing guide to help you get started.